3rd - 5th grade is designed to help kids find and follow Jesus while having fun in the process! 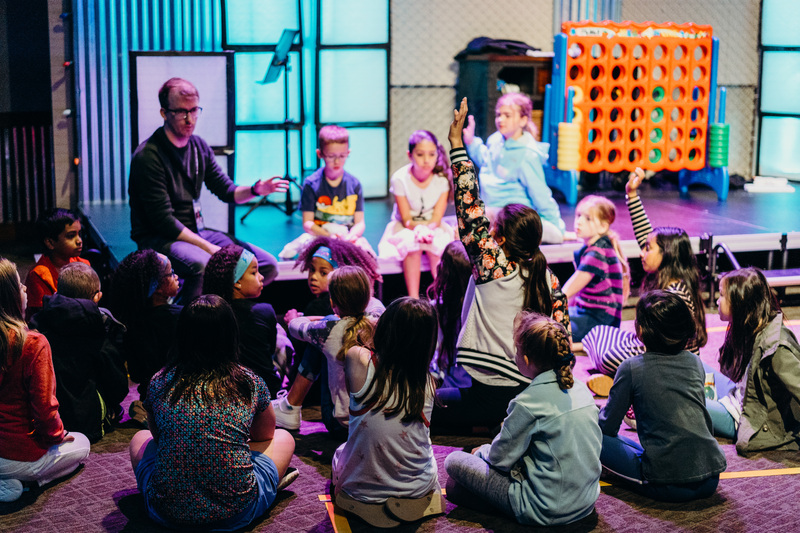 Each week, kids will hear God's message of love and how it is relevant to their lives, play games, worship, and participate in small groups. Kids will leave with a take-home sheet so they can review that weekend's lesson with a parent and continue the conversation during the week. In order to make your first visit as stress free as possible, click here to check in your child prior to the service. When you arrive, head to the first time kids check-in desk located in our main lobby next to the Connect Center. Let our volunteers know you've completed the online form, and they'll have your child's name tag and security code ready for you.